Post ur very first cosplay pic! Thread: Post ur very first cosplay pic! Is that in, Nura: Rise of the Yokai clan Yuki Onna-san? I M teh TANK! I made a marco!!1! WATCH! My first cosplay as Roy. Still have some way to go, but I had fun. Last edited by wichit005; Nov 12th, 13 at 08:43 PM. Last edited by viadanceoh; Nov 12th, 13 at 10:05 PM. 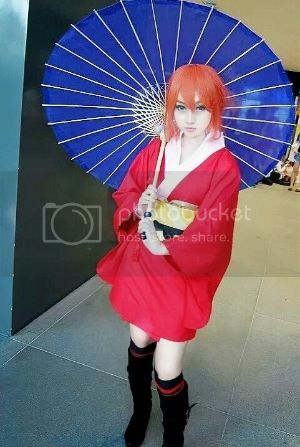 My first cosplay was Kagura from Gintama (Yoshiwara Arc version). 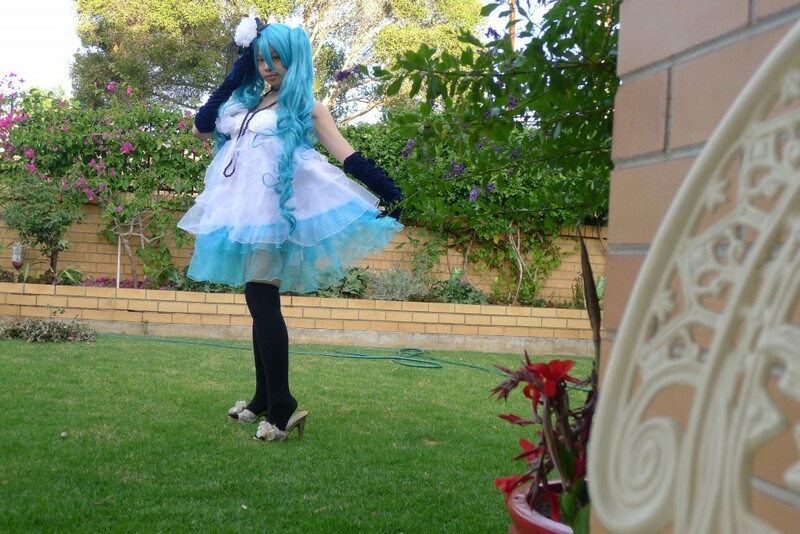 It was a year back at Cosfest i think. Kinda funny cause I panicked at first when I realised I forget my gloves and the ribbon for my obi at home. And the bun on my wig kept falling too. haha. But it was still a fun experience ever. Quite new at cosplay but loving every moment of it. Be yourself, no matter how unglam. I always loved the idea of dressing up as a certain character and all so cosplaying was amazing!